Join us at one of our fall general meetings to find out more about how to get involved and our upcoming events. EVERYONE IS WELCOME! Hope we see you there! 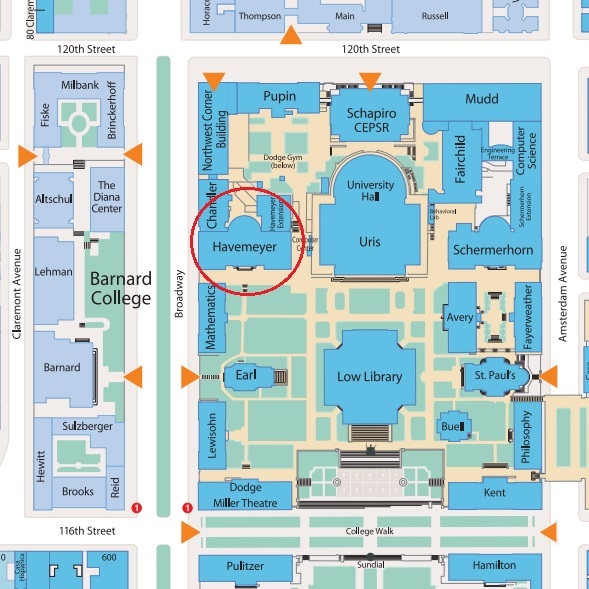 Enter the Morningside Campus at 116th, walk in along College Walk, head north up the steps, go around Low Library and turn left from Uris Hall (the Business School) to reach Havemeyer Hall. You will see the Columbia Lion statue in front of the building. 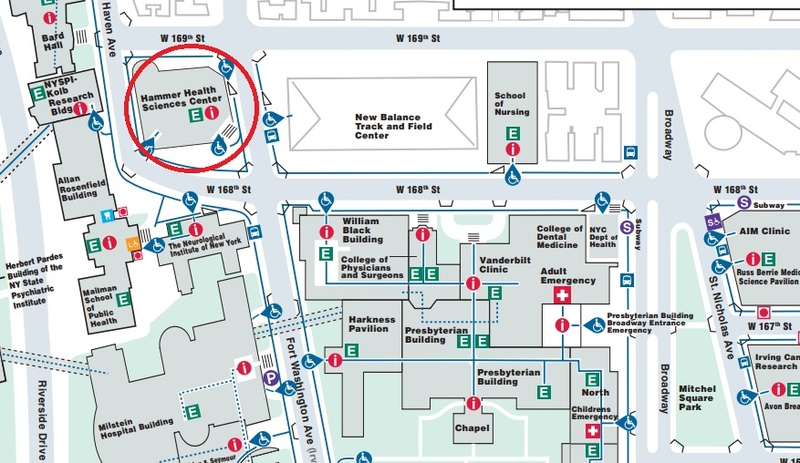 Enter the building on campus level and Room 328 will be to your left. From the 168th subway station: Turn left onto 168th St and continue one block until Ft Washington Ave. Diagonally across, on the NW corner of the intersection is an orange tower building (Hammer). Enter the building, and go through the swipe access closest to the front door to a bank of elevators (a Columbia ID should work, if not ask the security guard to buzz you through.) Go to the farther set of elevators and take them to floor 3.